The Boar Dagger is not named for a resemblance to the animal but because the boar is the animal that this dagger is designed to take down. 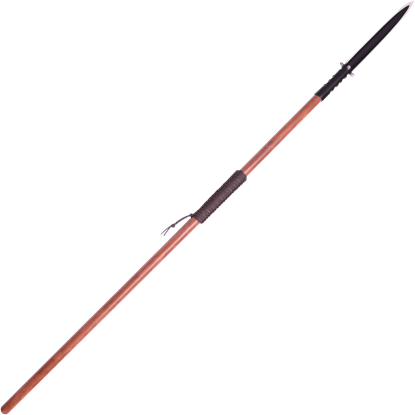 Like other boar hunting weapons, this dagger is focused on maximum penetrating power. 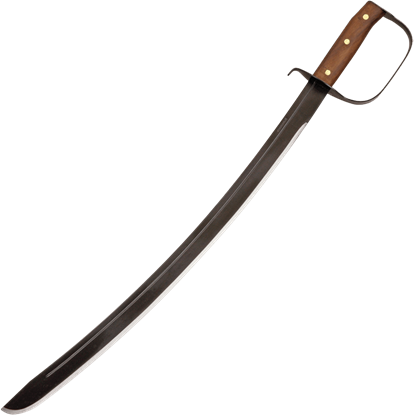 Originating in the Philippines, a classic bolo design features a blade that curves and widens towards the tip to create a powerful cut when swung. 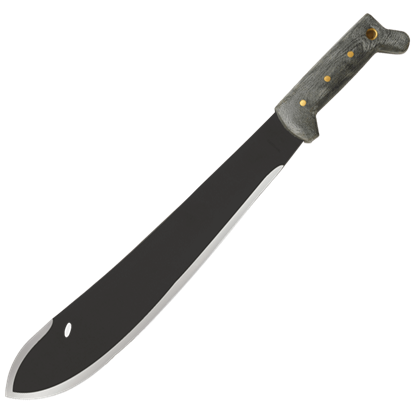 Faithfully reproduced, this Bolo Machete does not disappoint in that regard. 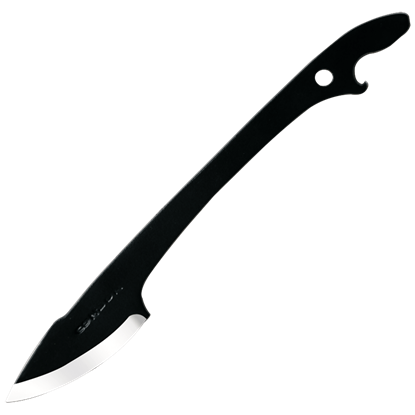 Light, portable, and incredibly useful, the Bombus Neck Knife makes a terrific addition to any set of everyday knives. 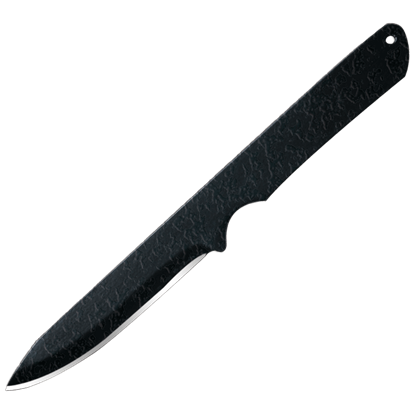 The blade on this lightweight knife is made from German 1075 high carbon steel with a black powder coating. 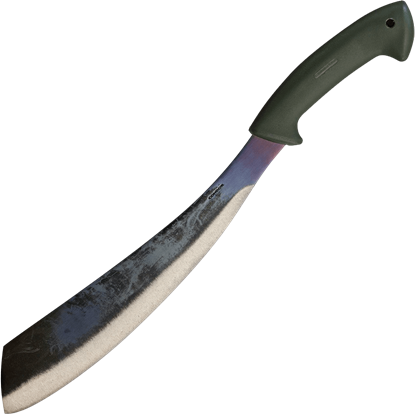 Slightly smaller than a machete, the Boomslang Knife balances size, power, and speed. 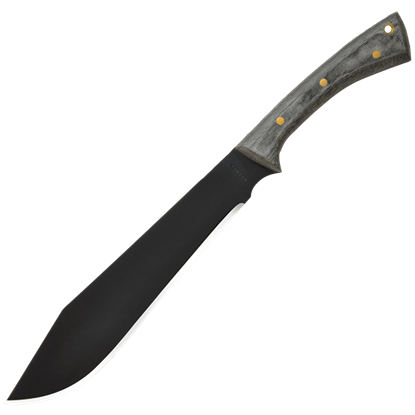 This knife is just what any outdoorsman needs when a little survival knife just is not enough, while a machete is just too much. The worth of a good neck knife cannot be understated. They are light, portable, and extremely useful. 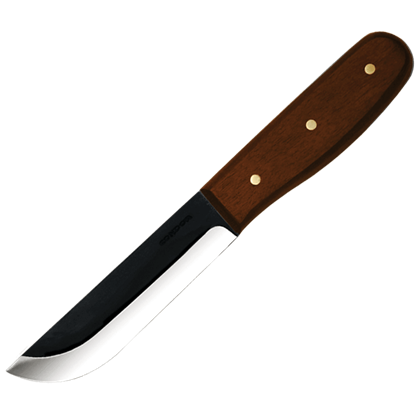 The Bushbuddy Neck Knife is a much smaller cousin of a classic hunting knife, replicating both shape and functionality. 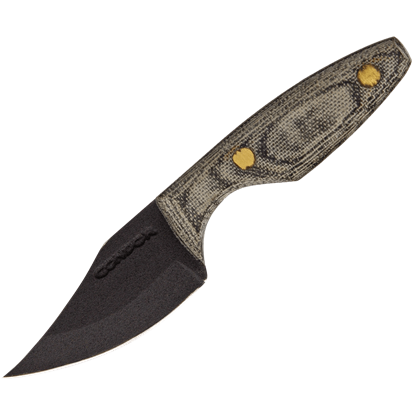 Small, reliable, and rugged are three words that accurately describe the Bushcraft Basic Knife. 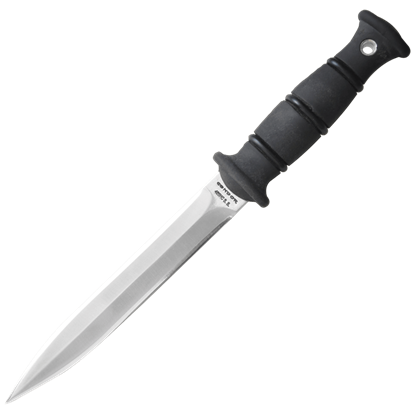 This knife is a great companion for anyone who needs a good blade, whether using it in a shop or out in the wilderness. 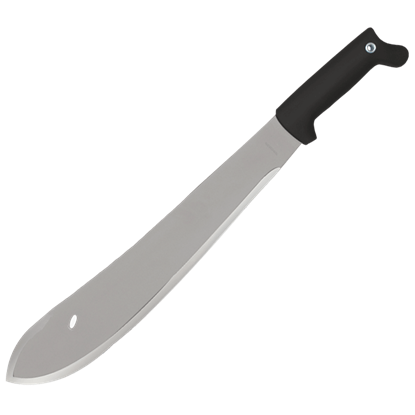 Get some real chopping power when you grasp this high-quality machete in your hands! 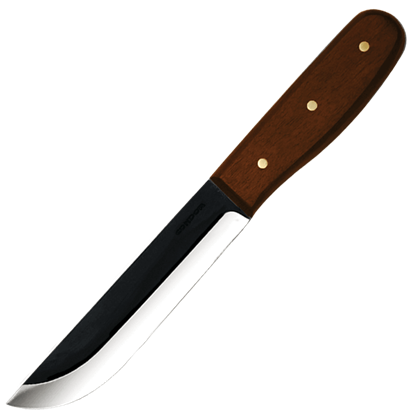 The Bushcraft Parang Machete possesses the ideal curved shape for cutting woody material without becoming stuck or lodged within it.